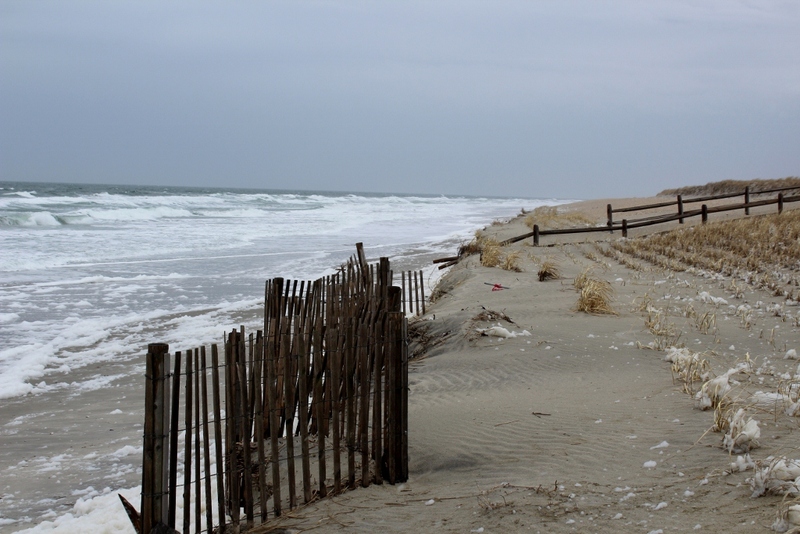 Summary: Due to emergent conditions on Avalon’s north end beaches, the Borough will be implementing a sand backpassing project to restore north end beaches. This will be the fifth sand backpassing project conducted by Avalon since 2012 to make emergency repairs to beaches in advance of the Atlantic Hurricane season, which begins June 1st. This project will be conducted by the Avalon Department of Public Works with equipment rented from an approved co-op. It is anticipated to begin on or about April 1, 2019 and be completed before Memorial Day weekend, 2019. The Borough has received the necessary emergency permit from the New Jersey Department of Environmental Protection. Damaged Area/Borrow Area: In 2018, Avalon conducted a sand backpassing project to restore beaches that were damaged from 9th Street, south to 14th Street. In 2019, the project will extend by one block southward, to 15th Street. In 2019, there is an extra 10-30 feet of additional landward erosion from winter weather events. 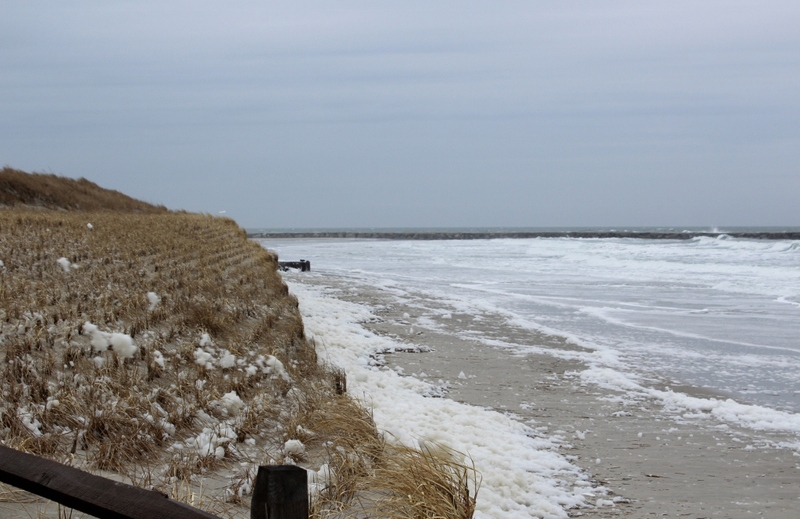 As of mid-March, 2019, the 11th Street through 13th Street beach paths are closed due to severe erosion and unsafe conditions. It is anticipated that 55,000 cubic yards of sand will be backpassed from Avalon’s north borrow area between 33rd Street to 40th Street and taken to the damaged area. There are currently 102,000 cubic yards of sand available in the borrow area as that beachfront has accreted and grown through the fall and winter months; in 2018, 88,000 cubic yards of sand was available from the borrow area. The south borrow area cannot be used due to a seasonal protected bird restriction that is in effect on March 15th. A final beach survey will be conducted by Avalon’s engineering firm of Mott MacDonald both in the borrow and fill areas immediately before the project begins in order to determine final quantities. Process: Bulldozers, loaders, trucks, and a water pump will be used by Avalon Department of Public Works. The sand will be mechanically scraped per the approved template and loaded into trucks. The trucks will pass under the Avalon Fishing pier and placed in the fill area. Once the sand is placed, it will be graded per the approved template. It will result in a 50-90 foot beach berm in the fill area. Much like 2018, the Avalon Department of Public Works will, to the greatest extent possible, leave the “dry” beach untouched for scraping. Equipment will be on the dry sand and touch ups to the beach will be conducted at the end of the project. A dewatering pump will be placed again under the Fishing Pier to improve efficiency of the project. It is anticipated that 3,000-4,000 cubic yards will be backpassed per day during this project. Safety: The public should understand that this area will be a construction area as of April 1, 2019. There will be heavy equipment traversing the beachfront from as far south as 40th Street to as far north as 9th Street, at times, during this project. Please avoid the construction equipment and do not place beach chairs in the path of the equipment, as noted by the truck marks in the sand, thank you! Hydraulic Beach Fill: There is positive news for the Borough regarding the potential for a hydraulic beach fill. 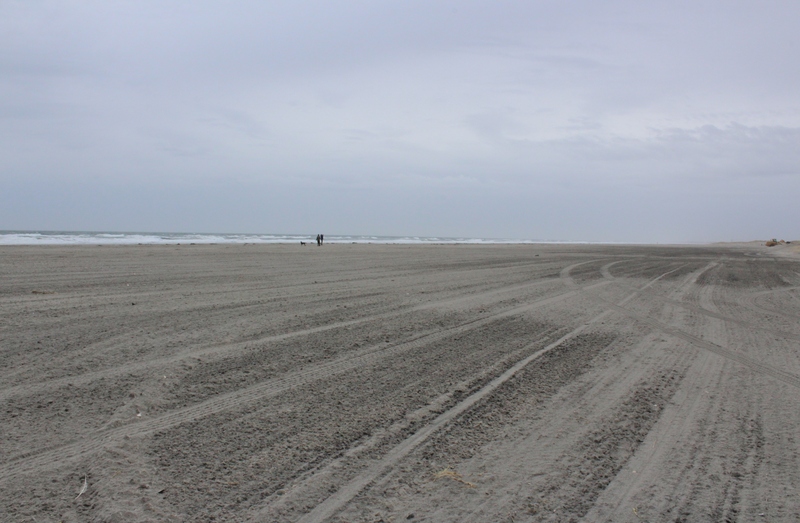 A hydraulic beach fill has been approved and is expected for the Boroughs of Avalon and Stone Harbor at some point after the summer season. A hydraulic fill will likely negate a need for the Borough to do a backpassing project for one to two Atlantic storm seasons. The timing of this hydraulic fill has not been scheduled by the United States Army Corps of Engineers, nor has the project been advertised for bid; it is anticipated to go out to bid in June, 2019. The 7 Mile Beach Project will work around other hydraulic beach fill projects scheduled in Cape May County in the coming year(s).